ADUN SPEAKS | True story. My daughter came home from school looking so tanned. I asked if she had played under the sun. She told me the fire alarm went off – supposedly a fire drill – and they had to gather in the school field under the hot sun. I asked, "Why didn't you use the sunscreen lotion I bought for you inside your school bag?" I couldn't get her sentence out of my mind. 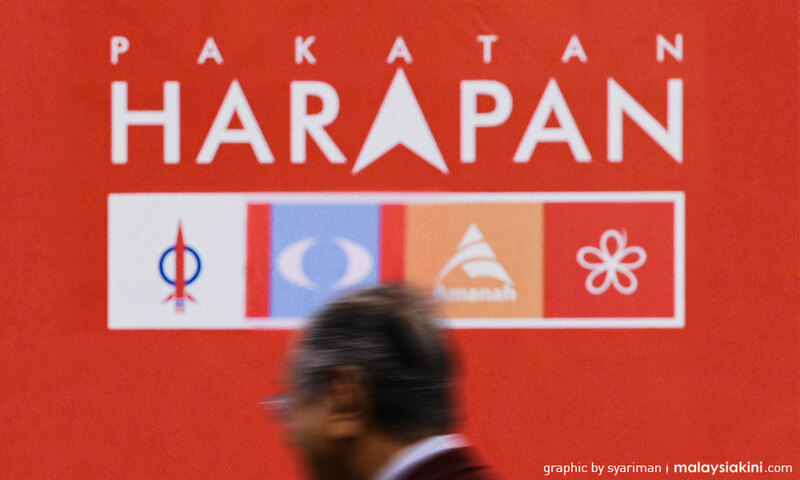 It sounded like that from some Malaysians express their disgust at the "far from perfect" opposition coalition's choice or strategy to win the coming elections. "How can you propose a 93-year-old man to be Prime Minister again? 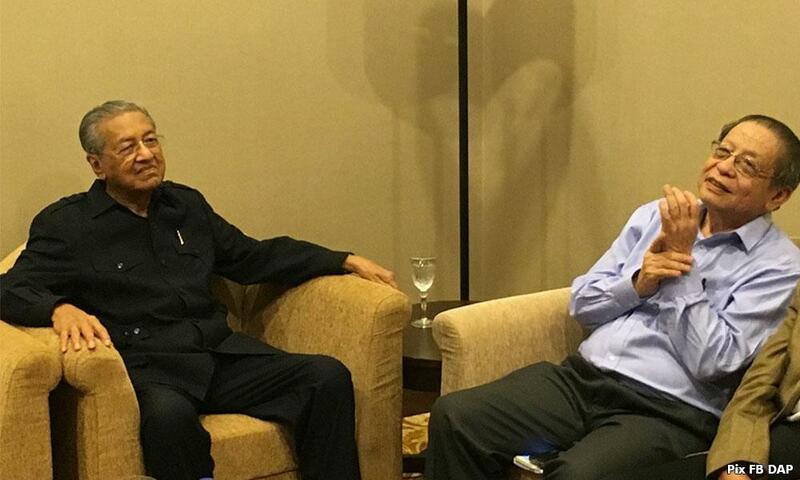 Don't you have anyone apart from Lim Kit Siang leading the DAP? 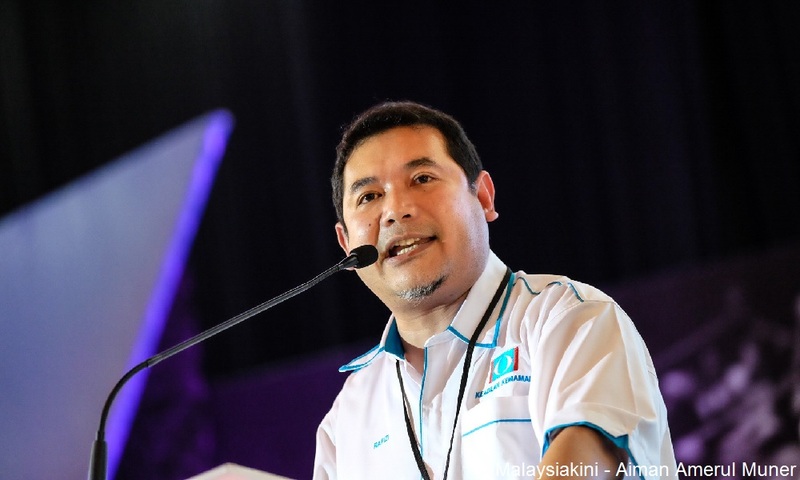 Rafizi Ramli shouldn't say this, Dr Wan Azizah Wan Ismail shouldn't say that. How different is Bersatu? Amanah should not demand for so many seats,” and the list goes on and on. When your nation faces a threat as fierce as a fire, we do not have the luxury of time to orchestrate an ideal scenario for escape. Economy is tough. Our RM100 today is like our RM50 of yesterday. Our RM50 today is like RM10. And our RM10 is now like RM1. Eating out is expensive. Cooking at home is not cheap either. Schools have become political tools for BN. Teachers are held to ransom for their votes. They are not free to educate what is right. The quality of education has dropped. Bullies. Drug addicts. Children are abused, sexually and physically. The entire vicious cycle goes on repeat. How do you reset a nation without securing federal power? Some young people claim they have time so let's spoil votes this round and punish the opposition for their failures. A lot is at stake this general election. For BN and for the rest of us Malaysians. No one will willingly surrender power without giving it a good fight. How far will Umno go to give it a good fight? Najib once said, "to win at all costs." Scary. The political scene remains a non-level playing field. Look at the redelineation exercise by Elections Commission. Look at the excessive prison sentence given to Rafizi. I am not asking for sympathy votes or for you to go out and vote blindly. I am all for political reforms. We have implemented a lot of legislative reforms in Selangor. Didn't take the votes for granted. Neither did we assume a perpetual rule. Raced against time to get things changed. Perhaps when you vote this round, imagine a little the scenario for others and go beyond the four walls of your world. How will your vote change the lives of others who cannot afford what you have? Don't boycott the elections. Don't spoil your vote. In 2008, it was a call for stronger opposition. Despite having a stronger opposition, BN can still cook up a scandal as big as 1MDB. 2018 must see the dismantling of federal power for BN. A stronger opposition is no longer enough to un-do a nation "on fire." Pakatan Harapan has assembled the best team we can find given the present circumstances. Far from perfect, I know, and I too wish we can apply some "sunscreen lotion" on them to "guarantee" they will never betray us when the heat comes. But if you sit around and wait too long for the perfect escape to come, the house will be in ruins. Come out strong to vote. Let's take more states and let's give Putrajaya one more try. Let's go! HANNAH YEOH is the Selangor State Assembly speaker and Subang Jaya state assemblyperson.